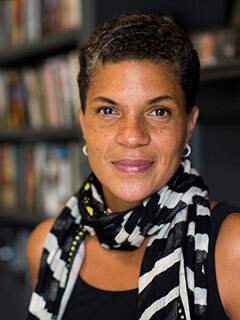 Michelle Alexander is a highly acclaimed civil rights lawyer, advocate, and legal scholar. She is a former Ford Foundation Senior Fellow and Soros Justice Fellow, has clerked for Supreme Court Justice Harry Blackmun, and has run the ACLU of Northern California’s Racial Justice Project. Alexander is a visiting professor at Union Theological Seminary and an opinion columnist for the New York Times. The author of The New Jim Crow and The New Jim Crow: Young Readers’ Edition (both from The New Press), she lives in Columbus, Ohio.